In my travels around the country helping people conserve their cherished lands and waters, the interest in and energy around collaborative landscape conservation is palpable. And that same excitement jumps off the pages of this current Bulletin. 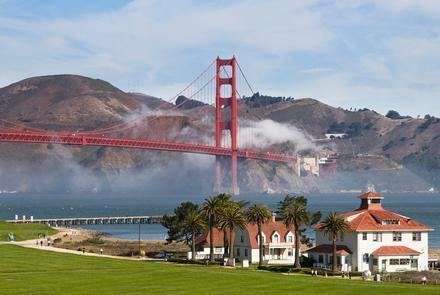 People in California and across the country are assessing how best to work at the landscape scale; important federal legislation on habitat connectivity has been introduced, and evidence continues to mount that landscape conservation is pivotal for urban sustainability, cultural health, climate resilience, watershed protection, tribal land integrity, and much more. The Catalyst Fund RFP will be announced on March 1, 2019, after which there will be a Fund webinar and opportunities to talk to NLC staff. To ensure you receive all future information on the Fund, check back regularly on the NLC website and make sure you are on the NLC email list . As highlighted in the Pathways Forward report and elsewhere, collaboration is essential to the success of landscape conservation. This month, two reports have emerged that offer insights on important aspects of collaboration that often don’t receive the attention deserved: measuring collaborative impact and funding the collaborative process. 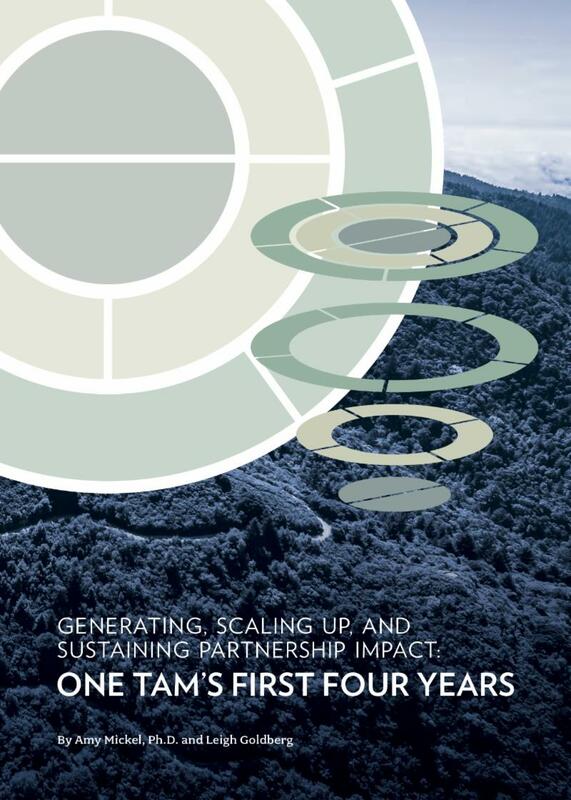 First, Generating, Scaling Up, and Sustaining Partnership Impact: One Tam’s First Four Years offers an in-depth assessment of One Tam’s emergence as a collaborative partnership in the San Francisco region. ﻿Most powerfully, this case study draws upon the analysis of the partnership’s first four years to distill an overarching Partnership Impact Model framework for understanding, describing, and optimizing the impact and value of collaborative partnerships. Second, the California Landscape Stewardship Network has released Capacity Building for Collaboration: A Case Study on Building and Sustaining Landscape-Scale Stewardship Networks in the 21st Century . 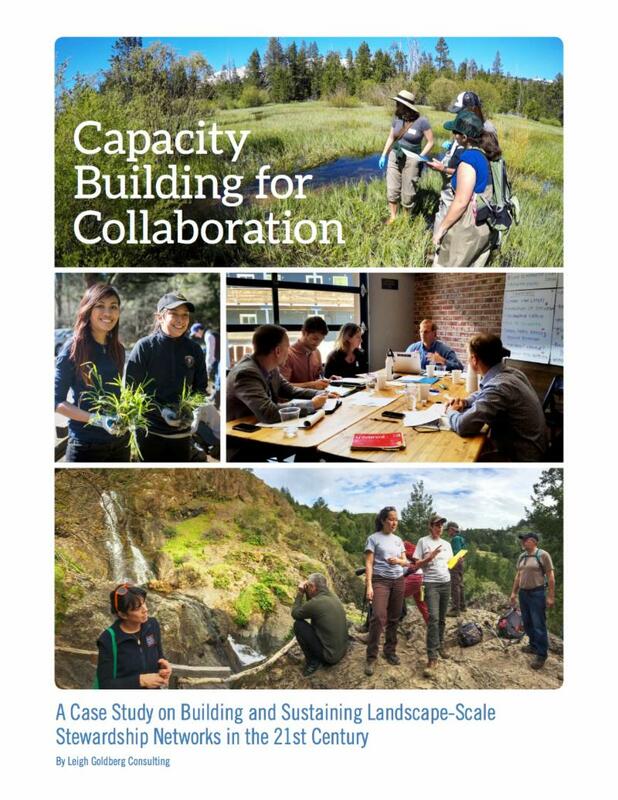 Drawing upon literature reviews and interviews with nearly 40 experts from across the United States and Canada, this report explores questions of capacity building for collaborative landscape-scaled initiatives. By examining the trends, innovations, practices, and intricacies of funding and sustaining collaboration at scale, this report brings into focus the unique funding challenges facing collaborative landscape-level initiatives and distills advice, examples, and opportunities for moving forward successfully in this realm. 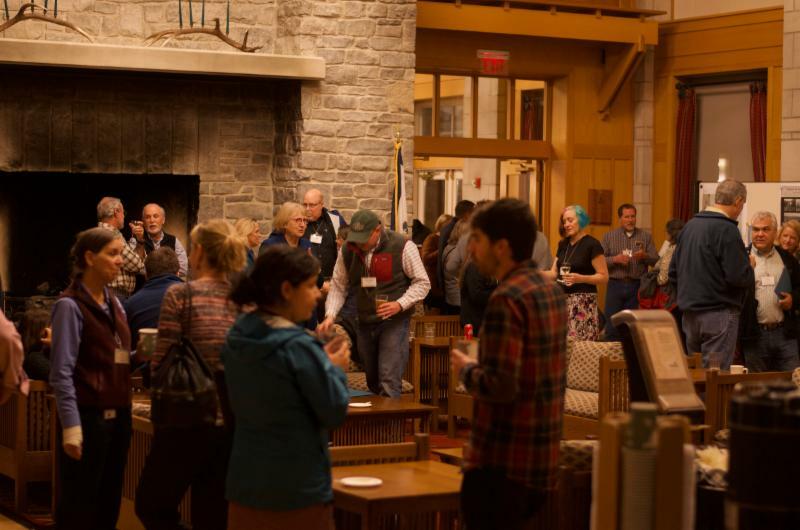 By tackling head-on these important but complex topics, these resources mark an important contribution to the field and promise to be broadly applicable and insightful to landscape conservation practitioners working to build enduring landscape conservation partnerships. As practitioners increasingly move to working at the landscape scale, questions emerge around how to effectively forge holistic responses to the wealth of various values that exist within our the landscapes. For instance, how can we combine the conservation of natural and cultural values on landscapes in an integrated fashion? In November, US ICOMOS continued this ongoing conversation by hosting a symposium, “Forward Together: A Culture-Nature Journey Towards More Effective Conservation in a Changing World.” In this month’s Perspectives piece, Brenda Barrett, editor of the Living Landscape Observer, shares key findings and cross-cutting themes that emerged from the dialogue and discussion during the Symposium. First, this past July, Heather Hodges of the Gullah Geechee Cultural Heritage Corridor shared a powerful Perspectives pieces on the intrinsic relationship between the Gullah Geechee culture and the lands upon which they lived—now, a Yale Climate Connections article explores how climate change and sea level rise is threatening the Gullah Geechee along the southeastern U.S. coastline. Second, in December the Western Governors Association—thanks in part to leadership within the state of Nevada— passed a resolution that calls on federal agencies to adopt and implement state-supported compensatory mitigation programs and policies. Nevada's innovative use of compensatory mitigation in sage grouse conservation efforts was the focus of a thought-provoking Perspectives piece that Eoin Doherty of Environmental Incentives shared in May 2018. Wildlife Corridors Conservation Act introduced in the U.S. Senate and House. The Nature of Cities article highlights the recent Pathways Forward report—reflecting on the relevancy of landscape conservation as an essential framework for creating resilient, sustainable, livable, and just cities. 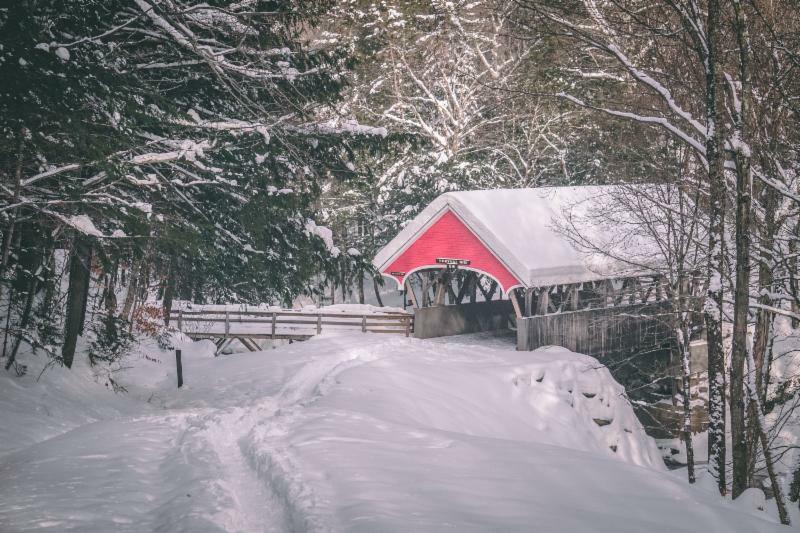 The Appalachian Trail Conservancy announces "Wild East" initiative to bring greater attention to the value—ecological, recreational, cultural, and more—of the landscapes through which the Appalachian Trail passes. Landscapes as climate solution: Research underscoring the value of ‘Natural Climate Solutions’ continue to gain attention with articles in the New York Times and the Los Angeles Times . Undark Magazine explores climate refugia—and their role in species conservation in the face of a changing climate. New video highlights collaborative efforts between Idaho Fish and Game and the Yellowstone to Yukon Conservation Initiative to help species adapt to climate change on a Wildlife Management Area in Idaho. New report summarizes an “All Lands” peer learning exchange that was hosted in the fall in the Southwestern U.S.
"Tribal Climate Adaptation Guidebook" released that seeks to build capacity and empower indigenous communities to apply a community-driven climate resilience planning framework to their unique issues and existing priorities. 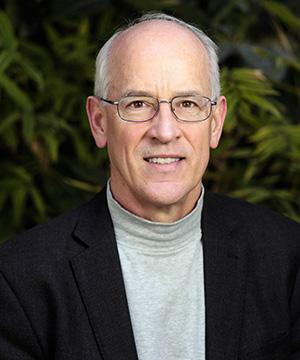 National Academies of Sciences releases Proceedings of a Workshop report, "Making Climate Assessments Work: Learning from California and other Subnational Climate Assessments." In one of the fastest growing areas of Florida, people are increasing thinking about sustaining wildlife: Florida Center for Investigative Reporting article highlights a critical wildlife corridor that connects the Everglades to the rest of the state. Landscapes that work for biodiversity and people: Conservation Corridor article highlights a new Science paper that argues a landscape-level approach is key to responding to the triple challenge of the Anthropocene. In December, USDA and the Western Governors Association signed an MOU to work collaboratively on landscape-level land management in the western U.S. Saving Lands article highlights the emerging trend of partnerships focused on the protection of landscapes that supply, store and filter our water. NLC is co-sponsoring a session, "Landscape Conservation: Building a Common Agenda for the Future"— come join us!